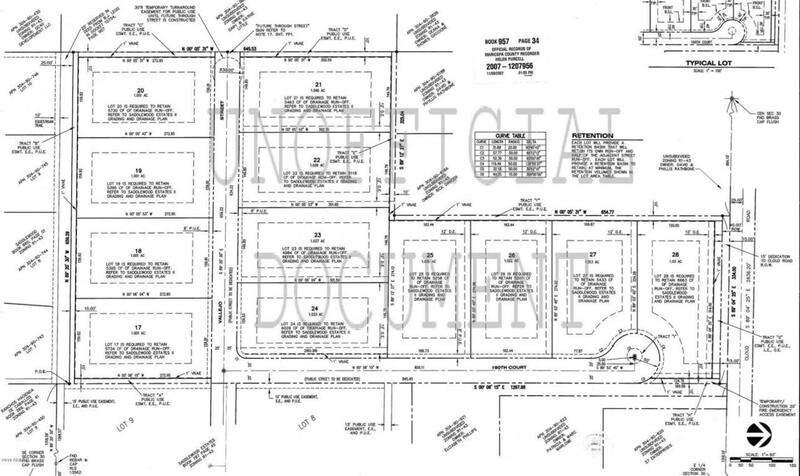 Just over a 1 acre lot located in Saddlewood Estates Phase II to build your custom home on. All homes are one story in Saddlewood Estates. Great views of the SanTan Mountains, close to hiking, equestrian trail, Queen Creek Equestrian Center, Down Town Queen Creek, grocery stores, restaurants, and SanTan Mall in Gilbert.